XYQuartet is one of the most appreciated groups of the new Italian jazz scene. 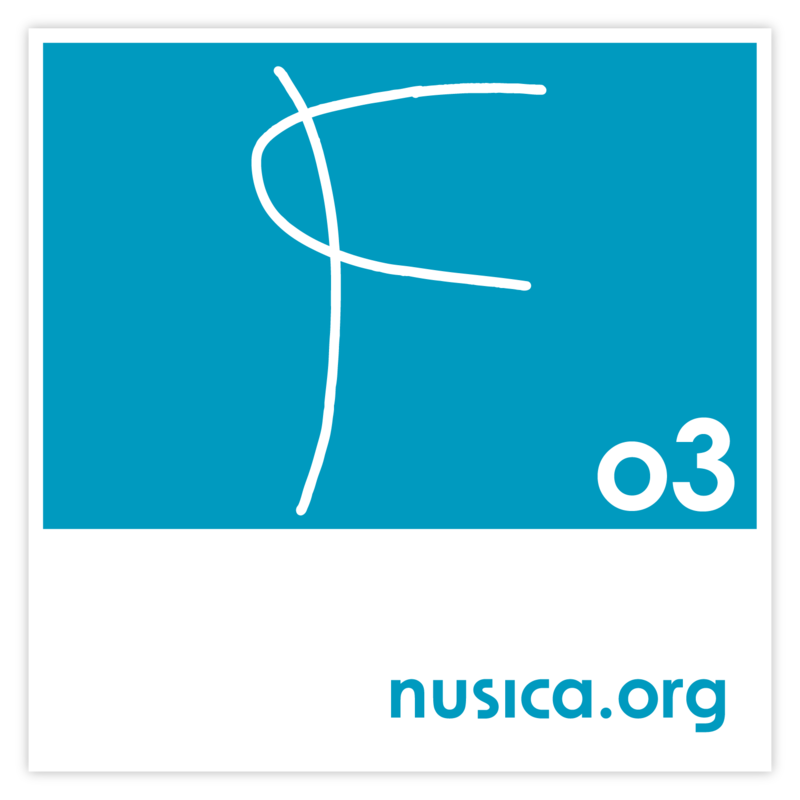 With three albums and many concerts in Italy and abroad, it was awarded “second best Italian group” by the magazine Musica Jazz. Born in 2011 in Italy, XYQuartet is a fusion of saxophonist Nicola Fazzini and bass player Alessandro Fedrigo. They create an original, exciting and innovative music with Saverio Tasca at the vibes and Luca Colussi at the drums. This project passes through different kinds of music and artistic languages updating them to Contemporary. The group explores new ways of composing with a quirk approach. For XY, to restructure the music form is an ethics to build-up the beyond-jazz. The “X” by Fazzini and the “Y” by Fedrigo represent two approaches, two ideas, two complementary artistic identities but also two instruments, like the alto sax and the acoustic bass guitar. After “Idea F” and “XY”, “Orbite” is the third album by XY Quartet, released on April 12, 2017, not a random date, because in the same day, but in 1961, astronaut Yuri Gagarin became the first man to orbit the Earth. This release date is no coincidence: as a matter of fact, on 12th April 1961, Yuri Gagarin was the first man to journey into outer space and complete an orbit of the Earth. Musically speaking it’s a big step towards the evolution of this band’s musical language which goes from jazz to contemporary music, from prog to post minimalism and from pop to the latest NY in influences. To do so, they research and develop this new language in a creative and influent way, putting together all these different musical codes in a very homogenous form. Since 2011, the band has played many concerts and tours in Italy and abroad, performing in well renowned stages: from Rome’s Casa del Jazz to Ferrara’s Torrione Jazz Club, to Umbria Jazz, Novara Jazz, Foligno Young Jazz, Ambia Jazz, Gallarate Jazz Festival, Valdarno Jazz, Padova’s Centro D’Arte, Pisa Jazz and many others. XYQuartet’s music has recently crossed the Italian border with concerts in Austria, Germany, Slovenia, Hungary, Poland, Spain, France and Belgium. Nicola Fazzini is a saxophonist and composer originally from Milan, now Venetian resident. With an established live musical experience in Italy and abroad, he appears in several recordings and has collaborated with internationally renowned musicians like Enrico Rava, Peter Erskine, and emerging talents like Miles Okazaki, Amir ElSaffar, and Samuel Blaser. For years he’s been devoting himself to pursue innovative and experimental musical projects (XY Quartet, Hyper+, CREI). 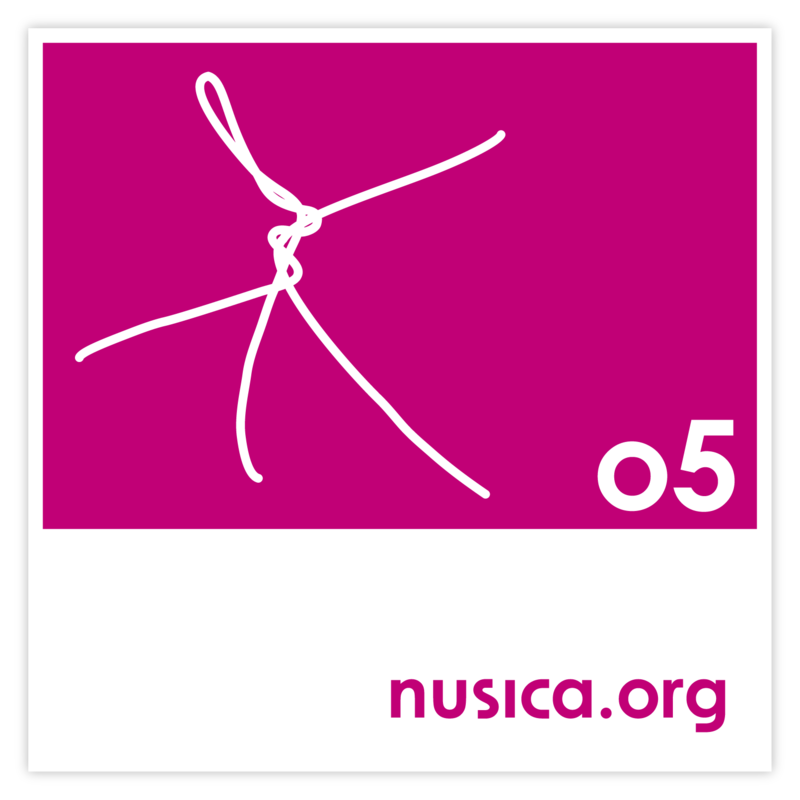 He also worked as an educator with the University Ca’ Foscari and as an artistic director with many other institutions for special projects (Jazz Area Metropolitana, File Jazz Festival, Musicafoscari.S. Servolo Jazz Fest). Alessandro Fedrigo is a specialist of the acoustic bass guitar all other the world. The one he plays is fretless and often he uses sound effects to modify this instrument’s sound. For him, the importance of researching a peculiar sound is crucial. During his career he played jazz, free improvisation, experimental music, electronic and explored multimedia performances. He recorded more than 30 cds. He played with Amir ElSaffar, Samuel Blaser, Francois Huole, Tony Scott, Jimmy Weinstein, Chris Hunter, Ben Monder, Robert Wyatt, Elliot Zigmund, Ferenc Nemeth. In 2011 JAZZiT awarded him as one of the best bass players of the year. The same year, he published his first solo-album “Solitario” (nusica.org). He took part to original projects like Silvia Donati & StandHard 3io, Quartetto Terrestre with Achille Succi, “Corde Alterne” with Roberto Gemo, “Maya” dedicated to the great film-maker Maya Deren, CREI Ensemble. 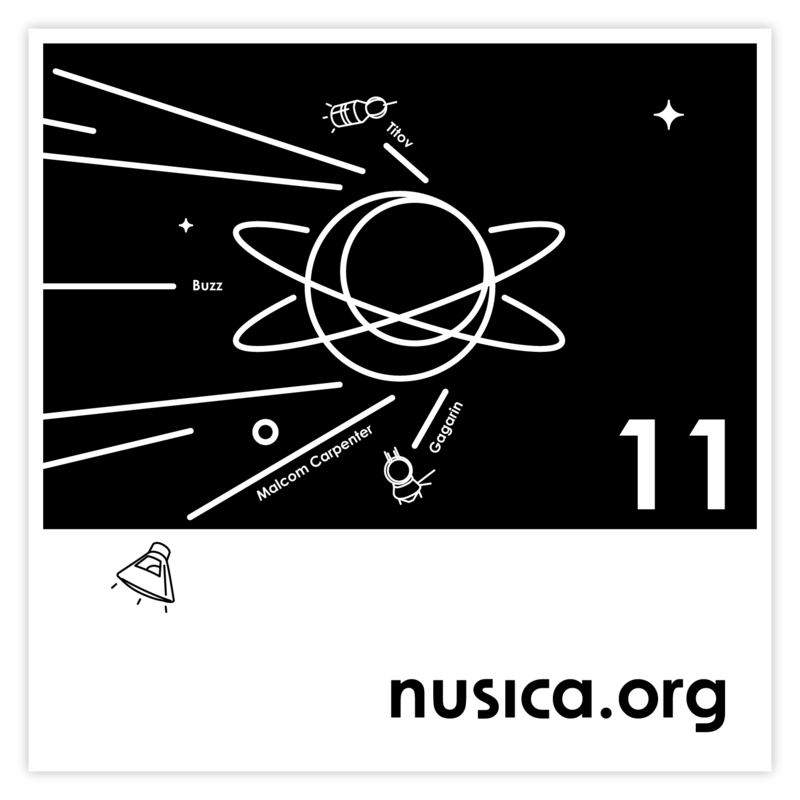 Since 2011 he is the artistic director of nusica.org, an indipendent, digital, ecological and conceptual label. He is also the principal curator of “Sile Jazz” Festival in Treviso which offers site-specific concerts in Treviso area. Saverio Tasca plays both vibes and marimba but he is also a composer who experiments different music languages like jazz, contemporary and classical. He worked both in Italy and all other the world also for the theatre, playing with Franco D’Andrea, Jovanotti, Ivano Fossati and many others. Now he teaches at Vicenza Conservatory. He believes that classical music and ethnic music are the real sources of these days music. His path implies free connections between him and the other musicians and between him and the different instruments he plays. It implied a lot of collaborations visible on his instrumental style too. So the timpani, the drum and avant-garde instruments echo on his phrasing and on his keyboards. His project are Saverio Tasca Trio, a duo with Roberto Gemo and the Vibeguitar Quartet. He played in CREI Ensemble. Luca Colussi is an eclectic drummer who works in different situations; he is an improviser, a composer and a teacher too. In fifteen years he worked for the theatre, for movies and in poetry readings, but he dedicated most of his time to jazz music. He studied and played with Kenny Wheeler, Fred Hersch, John Taylor, with whom he recorded a cd. He has played with David Liebman, Andy Gravish, Mike Applebaum, Francesco Bearzatti, F. Bosso, F. Boltro and many others in Italy and all over Europe. He has a great flexibility on rhythm, an amazing groove and an outstanding creativity; these are the most important characteristics of his style. Among his latest projects there are Rosa Brunello y los Fermentos (they have just been produced by CAM-Jazz), Glauco Venier Quartet and Dario Carnovale Trio (they have just been produced by Albóre for the Japanese market).